Everybody loves a mystery. Generations of record collectors have spent valuable chunks of their lives poking through vinyl bins in search of unknown pleasures, or rambling through the piney woods with their ears cocked for a high, lonesome sound. Think of Harry Smith, magical curator of forgotten 78 rpm discs, whose “Anthology of American Folk Music” created a rich mythology out of grooves dusty with neglect. Even revolutionary sounds can come and go with the scarcest trace. That’s part of the power they hold over the ardent, would-be listener. The truth is out there. Since 1993, Table of the Elements has spoken that truth. The label has staked its claim on a massive enterprise: It intends nothing less than to rewrite the history of American music in the second half of the 20th century. And beyond. That’s a tall order for even the largest multi-national corporations, whose vaults harbor so much of our cultural data. Imagine, then, the flinty ambition necessary for Table of the Elements to pursue its goal. This modestly funded, cellular organization has thrived on smarts, and pluck, in realizing its projects, which have focused on musicians whose light shimmers outside the frames of convention. The label’s 100-plus releases are a vital contemporary archive, a survey of meaningful eruptions across a broad horizon of improvised, experimental, minimal and outsider musics. The label, however, has not been limited to that singular agenda. As minimalism’s creation myth has been challenged and outlined anew, there were other demigods lurking in forgotten corners of the pantheon. These irascible, tough-nut characters make their own legends, but their iconoclastic nature often marks them as merely that. The 1990s was a good time to poke around the crumbling brick corners of American music. John Fahey, SRO hotel occupant and record-collecting aesthete, was in the cusp of a latter-day renaissance in the mid-1990s when he collided head-on with Table of the Elements. Fahey finger-picked his way back into the limelight as TotE presented the guitar wizard and one-man archive of primitive American musics in notable concert settings, performances that also were recorded — and now stand as invaluable moments, a series of last hurrahs, in a life that was too soon winding down. Europe, too, offered adventure. When a band called Faust decided to reunite, the act prompted Table of the Elements to engage the group for an outrageous series of concerts. Synonymous with “Kraut Rock,” the May ’68 anarchists were a historical footnote when its members convened again after two decades and hopped over the Atlantic. The band lurched across America on a chaotic 10,000-mile road trip that careened from New York to Death Valley. On a more consonant chord, the now ubiquitous studio whiz and composer Jim O’Rourke received some of his earliest support as both an artist and producer from TotE; he was introduced to indie-rock legends Sonic Youth at the label’s 1994 Manganese festival (O’Rourke was for a time their fifth member and producer), and lent his invaluable gifts to many projects. The label also has ventured beyond music proper into the art world. Jack Smith, the original “flaming creature” himself, is the subject of two home-recorded artifacts released on Conrad’s Audio Artkive imprint. The 1960s legend, a protean filmmaker and Lower East Side bohemian original, is only one of several artistic outsiders to find a comfy spot in the label’s catalog. Globally renowned provocateur Mike Kelley has been documented. Avant-rock voodoo daddy Captain Beefheart has been treated to a series of limited-edition releases, as have Sonic Youth guitar monsters Thurston Moore and Lee Ranaldo. While other artsy independent labels have emerged in the wake of TotE’s initiative, none can match the verve with which its CDs, LPs and limited-edition sets are designed. Hailed by the leading bibles of American graphic and product design, Jeff Hunt, the label’s E E founder and art director, and his graphics cohort Susan Archie, of the World of anArchie design firm, are prime movers in a new wave of innovative music packaging. Their early, expressionistic use of metallic inks has been co-opted by the majors, while the label’s distinctive, elemental iconography has been assimilated into the mass culture through advertising for products ranging from Kool cigarettes to MTV. But there’s much more beyond such reverberations. Increasingly encyclopedic creations — for TotE, as well as for the Revenant and Dust-to-Digital labels — recall Renaissance-era cabinets of curiosities, or the sublime shadow-box constructions of artist Joseph Cornell — reliquaries of exotic minutiae, crafted with wood, metal, vellum, cloth, foil, embossed stamping and even pressed flowers. It’s the commodity as both miniature museum and theater, in which one can endlessly indulge in wonder, love and, yes, obsession. 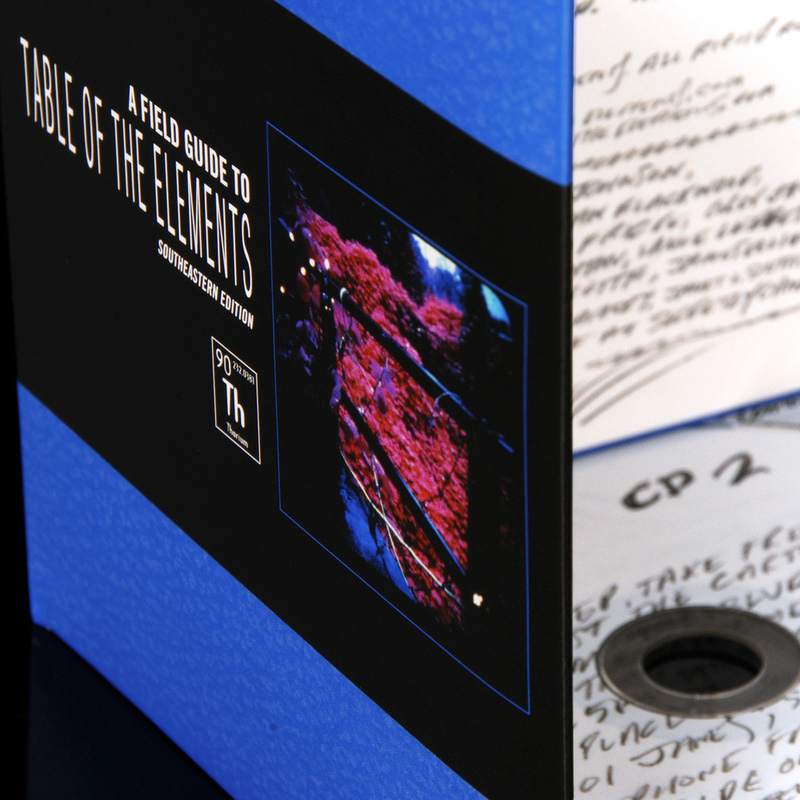 It’s not often that a record label casts an influence on a broader design aesthetic — think Blue Note in the 1960s, with its hip Reid Miles album covers — but as a string of Grammy nominations and awards for Archie attest, that’s exactly what’s happened with Table of the Elements. Even the label’s location was offbeat. Most of its current work was accomplished from the deep Southern outpost of Atlanta, Georgia. Home to hip-hop’s biggest, blinging’est names, the city is a capital of American pop, yet as remote from most avant-garde tangents as it is central to the early history of blues and country music. With Spanish moss overhead and kudzu underfoot, it’s a place where the fleeting façade of contemporary life is constantly eroded by nature’s deliberate encroachments, where the ghosts of other times float in the limpid air, and expend their wrath in the afternoon thunderstorms that create thrilling percussive spectacles in the summer sky. Table of the Elements is likewise spectacular: A conduit for history exploding in the present moment. As the next millennium unfolds, the label continues to spin forward, embracing the radical delights that fall before its springheeled path. 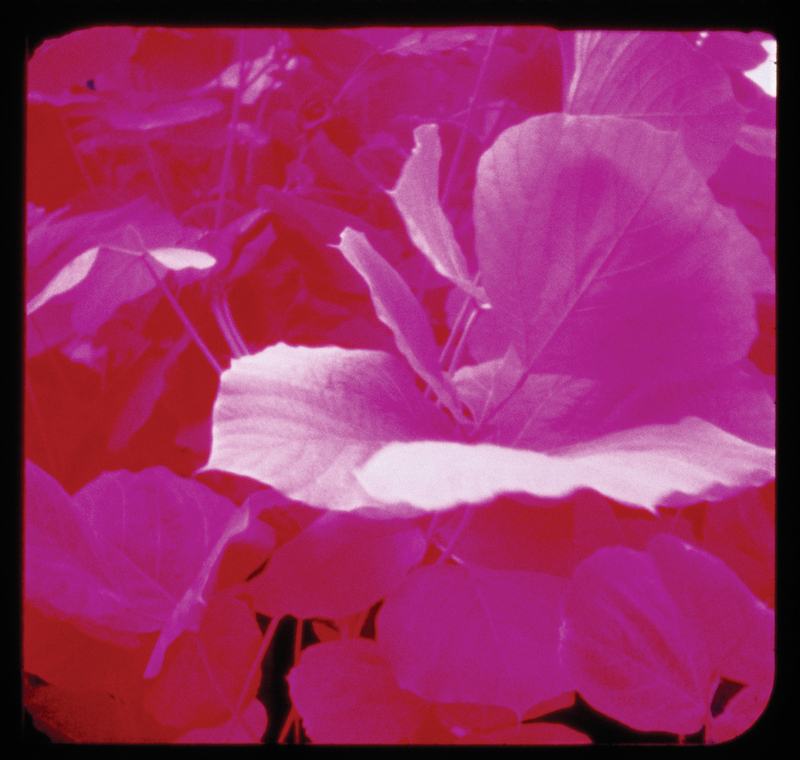 Current projects include such imaginative leaps as sound artist Leif Inge’s “9 Beet Stretch,” excerpts from a massively slowed-down version of Beethoven’s Ninth Symphony. “What you hear in normal time as a happy Viennese melody lasting 5 or 10 seconds becomes minutes of slowly cascading overtones; a drumroll becomes a nightmarish avalanche,” wrote The New York Times. 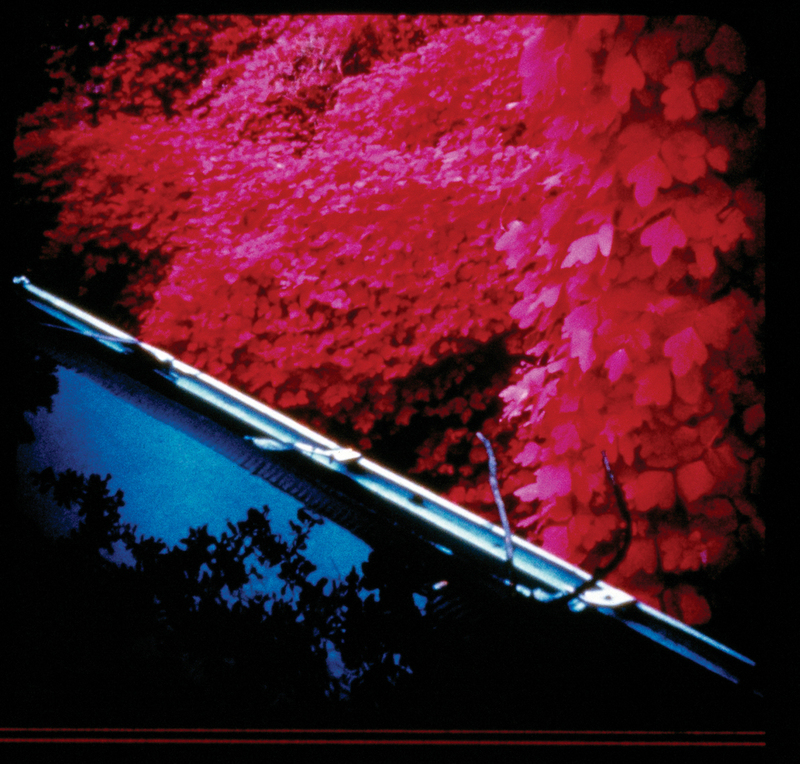 The label also has a live wire in drummer Jonathan Kane, whose CD “February” represents thrilling possibilities for its future. The music’s tintinnabulatory rush is hypnotic and bracing, an evocation of the blues that harks backwards and forwards at once. It’s the kind of music men might gather together to play on a moonlit night deep in some rural hill country, with trouble in the distance and whiskey close at hand. It’s the kind of music you might hear above a bodega, on an afternoon in the Lower East Side, with trouble everywhere and no end in sight. It’s the kind of music Table of the Elements is all about. It thrives outside the barricades, where no one else is looking. Where the truth is spoken.